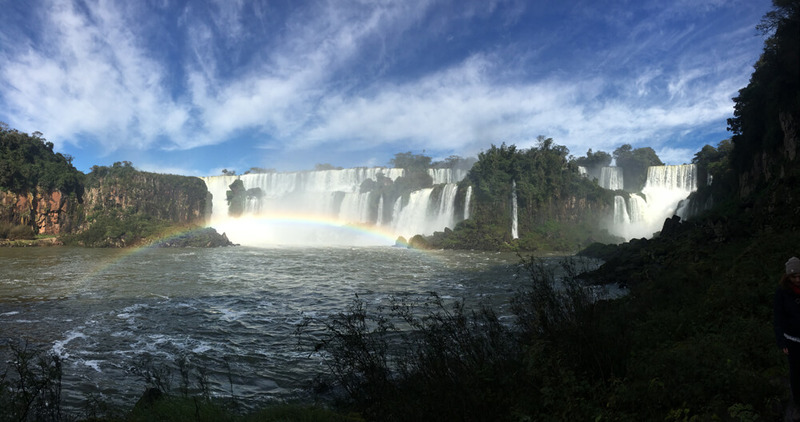 I was lucky enough to be given the opportunity to travel to South America with Bunnik Tours on a small group, all-inclusive tour – what an amazing experience! Flying with LAN airlines via Auckland was a great experience with a great choice of movies & comfortable seating. Upon arrival into Lima we were greeted by Gina, our unforgettable Bunnik guide, along with our local host to show us around Peru for 7 days. Our first day was spent exploring the sights of Lima, before we headed to Cusco, the land of the Incas. We were at an altitude of 3400m above sea level, but Gina had all the hints & tricks to prevent any illness with electrolyte sachets & lollies always close by. 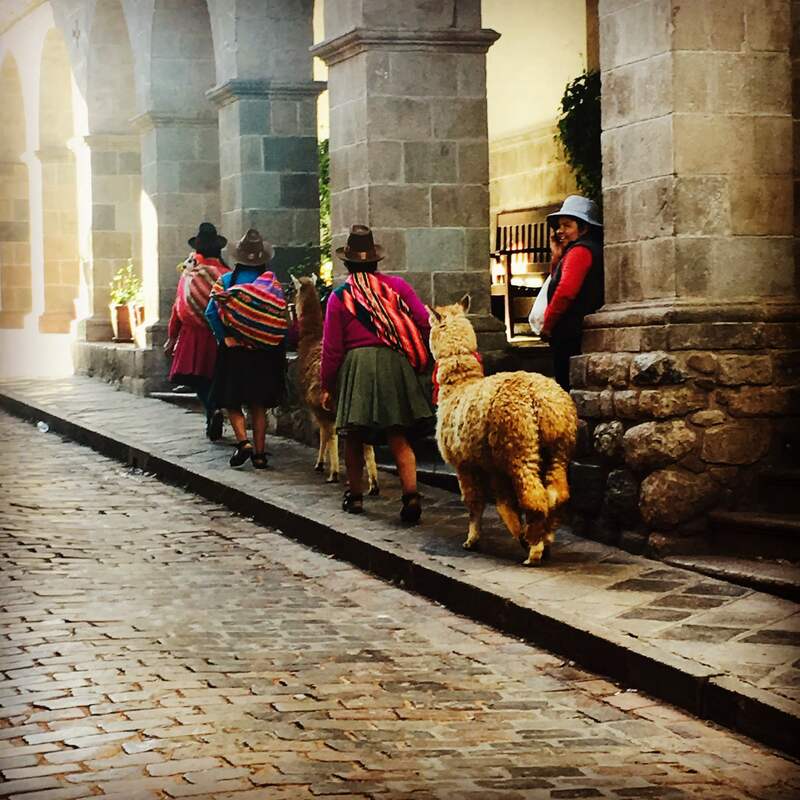 We explored this authentic, colourful town, enjoying the locally made empanadas for lunch before a private tour through the Cathedral of Santa Domingo which features The Coricancha (Temple of the Sun). Heading out of the city we stopped off at San Pedro local market for some shopping and a taste of the amazing avocados, cheese & wine. 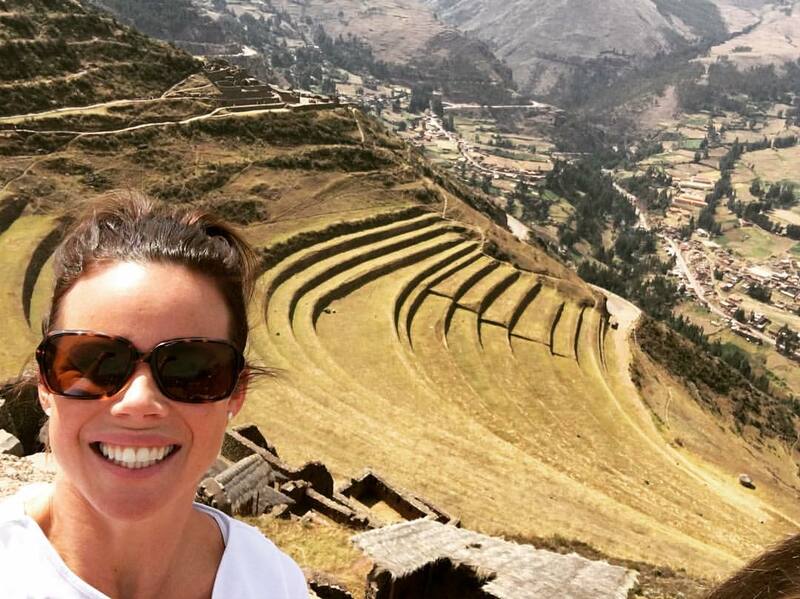 Our next stop was Tambomachay where we walked around the amazing ruins & terraces of the UNESCO site of Saqsaywaman, which took over 20,000 men to build over 2-3 generations. Next was Pisaq, yet again some of the most amazing ruins in Peru. We had time to walk around & explore the historic area, taking photo after photo and truly experiencing the real South American scenery. After a few nights in Cusco, we headed to Ollantaytambo to venture up, around & through some amazing ruins & breath taking views. 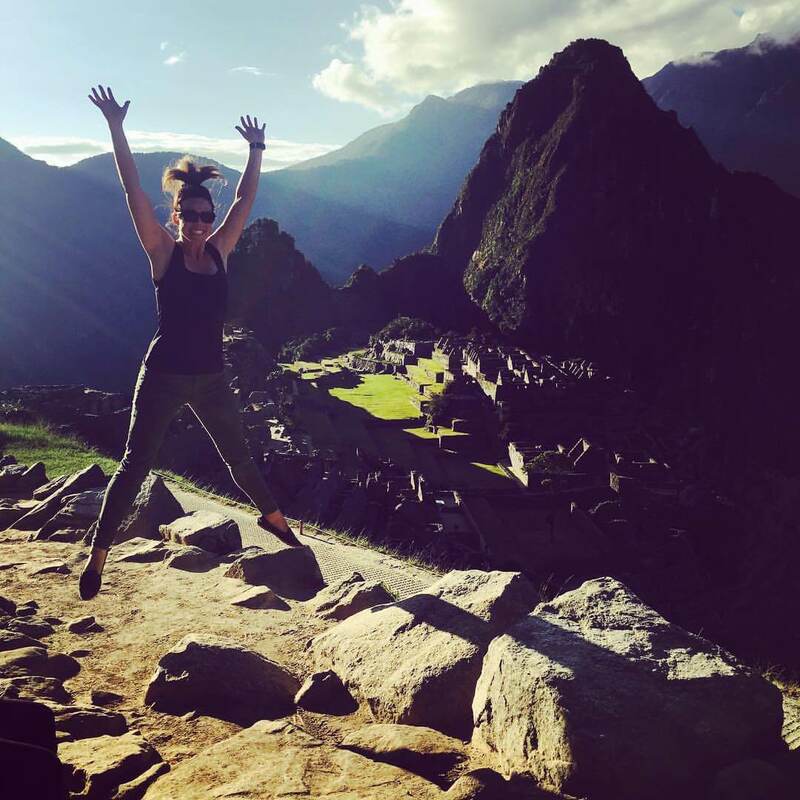 Next stop – the infamous Machu Picchu! This was a place that has been on my bucket list, like many, for years and it did not disappoint. 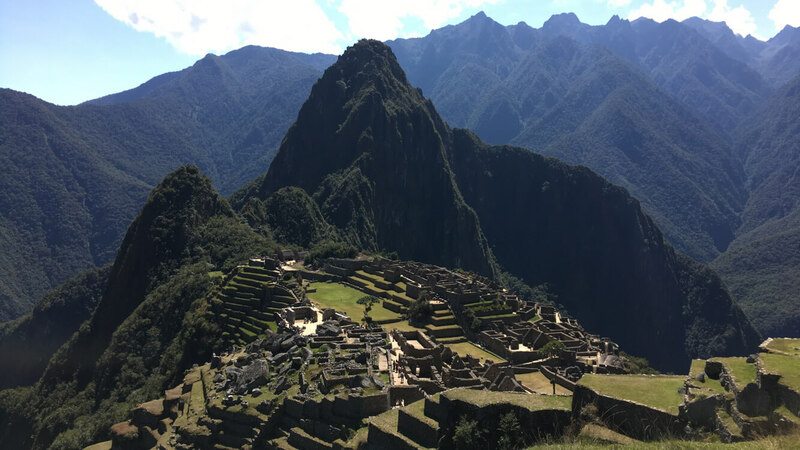 We spent almost half a day walking around the UNESCO site, and being a small group truly made all the difference when exploring the majestic Machu Picchu. 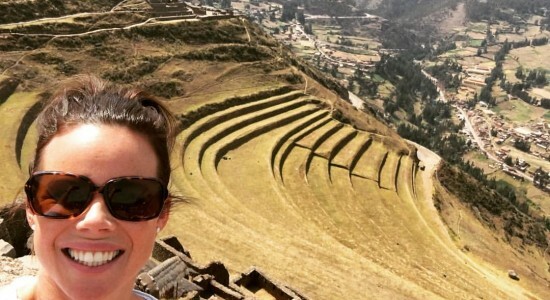 We had the opportunity to walk to the top of Sun Gate where the Incas Trail hikers finish their triumphant journey & from here you truly get the most breath taking panoramic views. 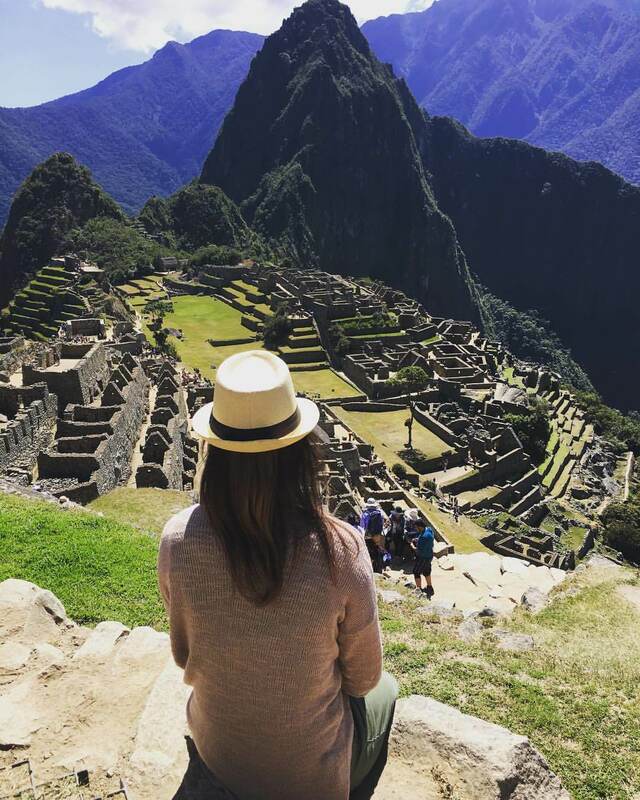 I cannot begin to describe the sheer size and beauty of this UNESCO world heritage site that so many of us dream to visit. 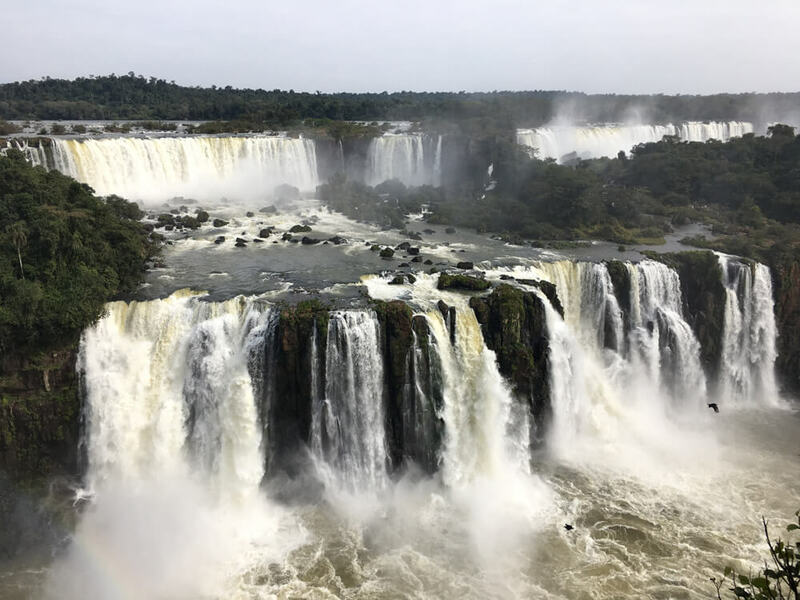 Half of the Falls lie in Brazil, and half in Argentina, and it is an issue for many travellers trying to decide which side is best to see it from. Being in a small group with Bunnik Tours meant I was able to see it from both sides. But even if you want to go solo, no matter how you explore this beauty or from what side of the falls, it is truly an awe-inspiring. 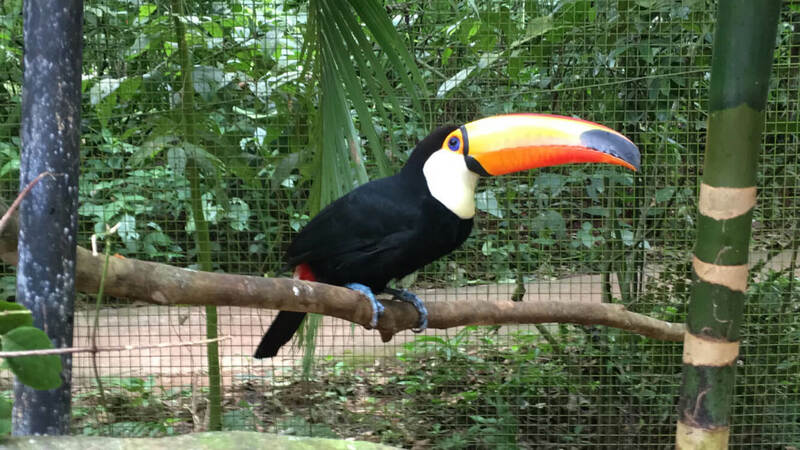 Bunnik are one of the few tour companies that gives their guests the unique experience of staying at the only hotel inside the Brazilian national park of Iguaza Falls, at the traditional & luxurious Belmond Hotel which allow guests exclusive access to the falls afterhours. Before we knew it our 2 nights at the Falls had been and gone with our last stop, the vibrant & bustling city of Buenos Aires. This city had so much to offer with beautiful parks, new & old architecture, offering colourful towns like La Bocca which allowed you to truly immerse yourself into the local lifestyle, sipping coffee while watching the locals Tango in the streets. For Our Farewell dinner, Bunnik treated us to a private Tango dancing lesson followed by an amazing live performance by some of the best Tango dancers in the country accompanied while we enjoyed an authentic Argentina dinner, truly the best way to finish off such an unforgettable trip! 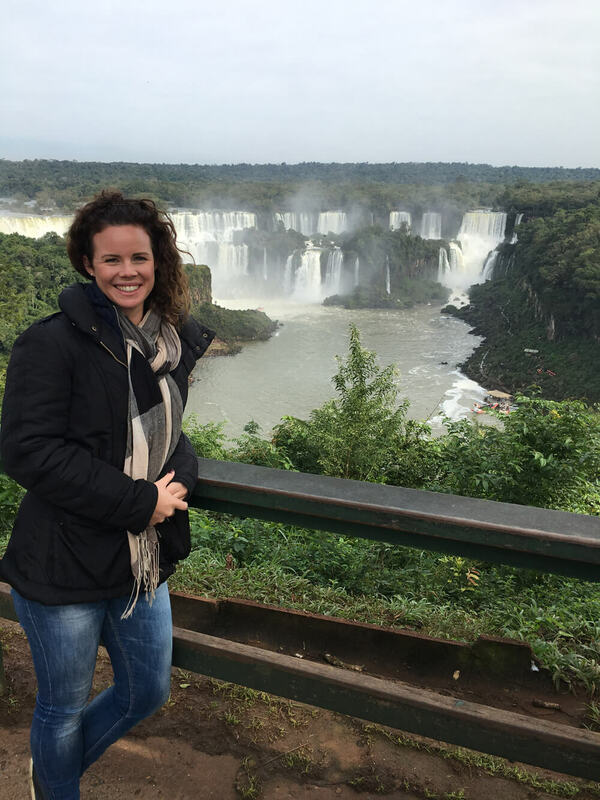 Overall South America is such a diverse country offering a safe & authentic experience that is rich in history & value for money. Travelling as a small group truly enhanced my experience & I see why so many Australian choose to travel with Bunnik Tours.